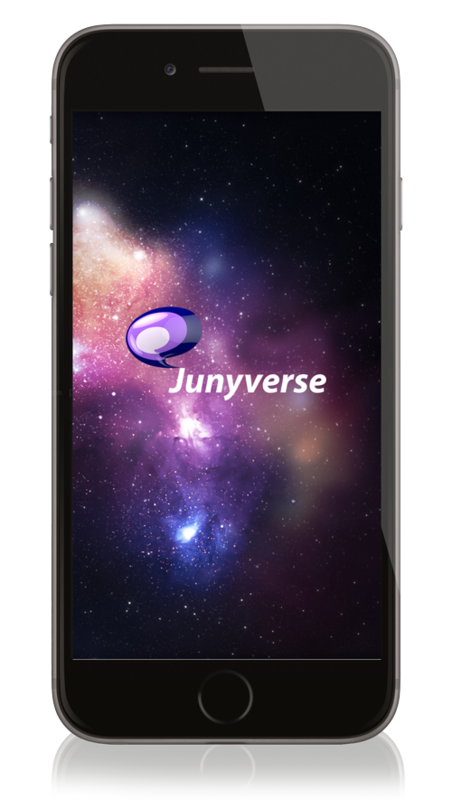 The Junyverse soft device is available across multiple devices and more device platforms will be announced going forward. 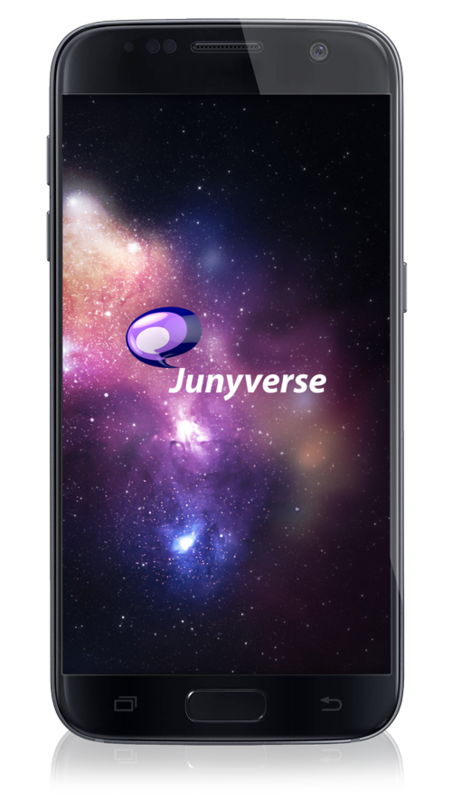 Junyverse is downloaded from various app stores and works for both smartphones and tablets. Just select the mobile device type that you have and get started right now.